A guide to help students appreciate that the artistic input to photography has increased in importance as elaborate equipment becomes less necessary to the production of good photographs. Included are documentaries, time-frozen moments and instant images, and the portrait. 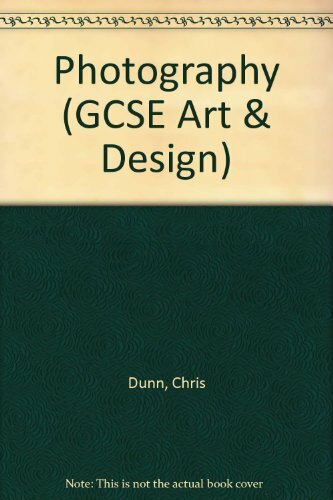 A guide that should help students to appreciate that the artistic input to photography has increased in importance as elaborate equipment becomes less necessary to the production of good photographs. This book looks at: documentaries, time-frozen moments and instant images, the portrait, composition, texture, photography and the artist. Activities are included to encourage students to think about the process of designing and to develop their own imaginative ideas.